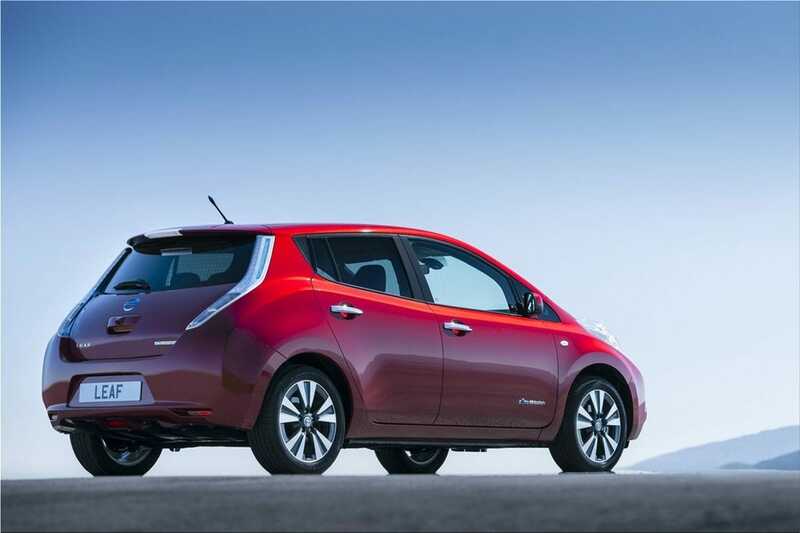 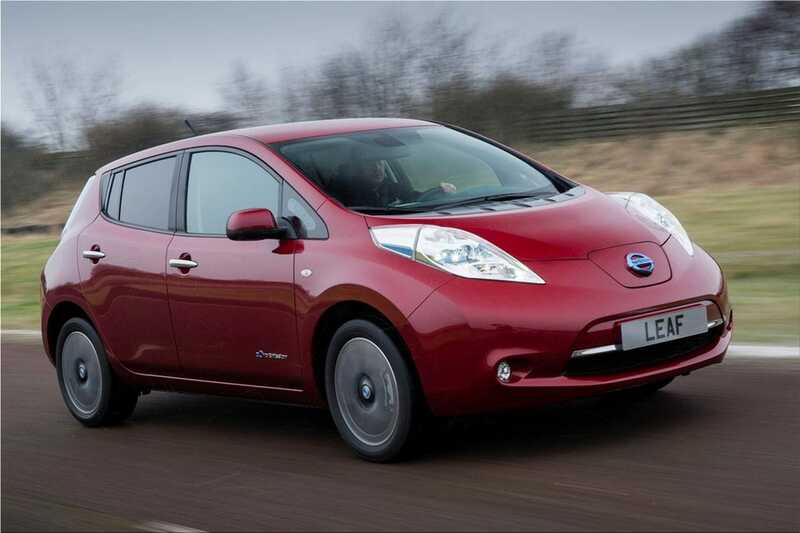 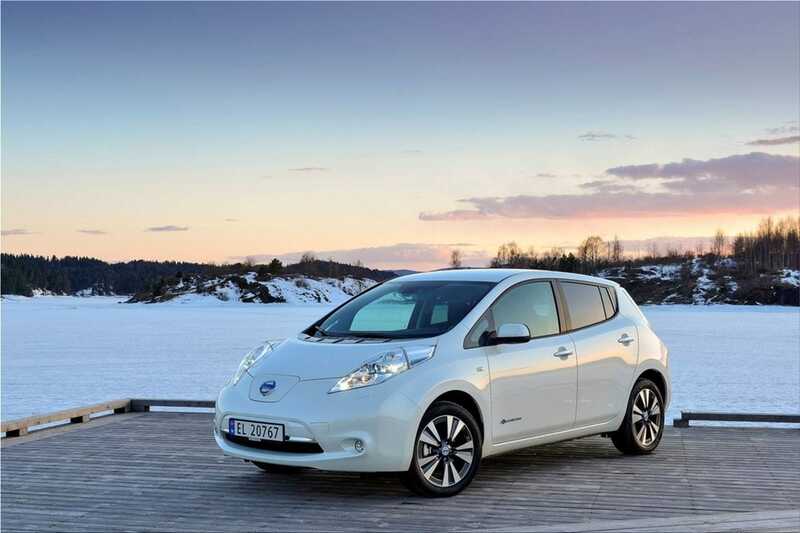 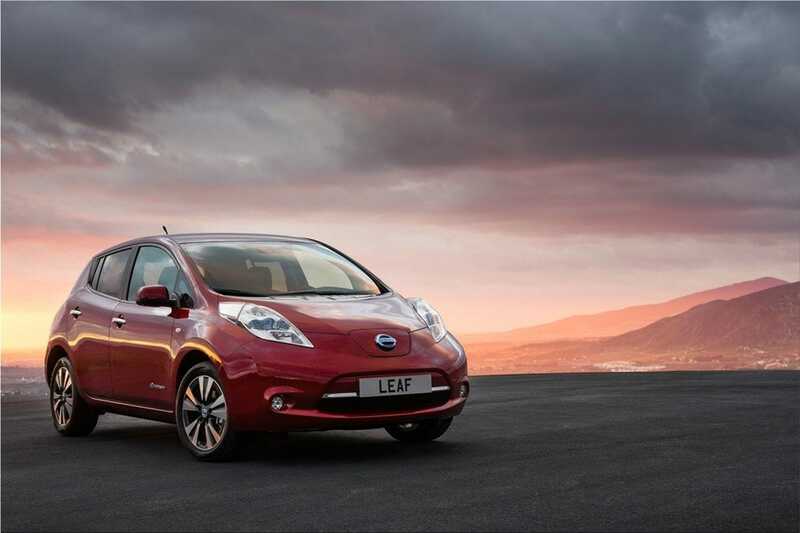 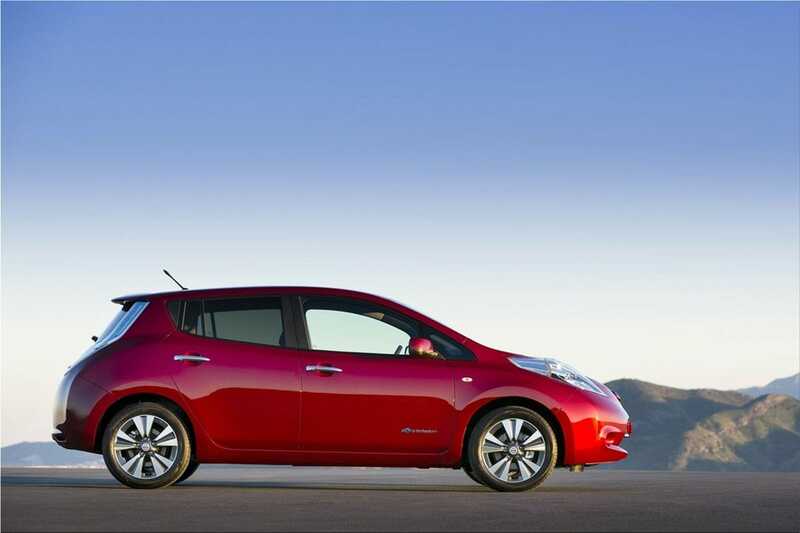 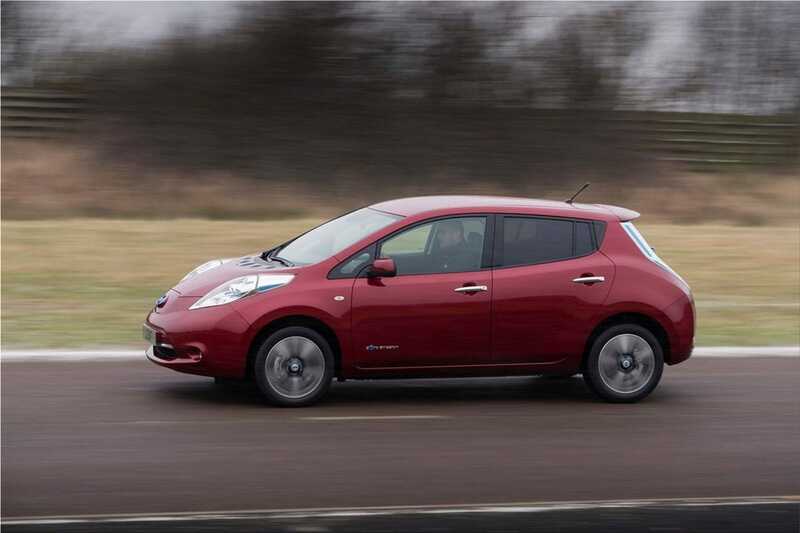 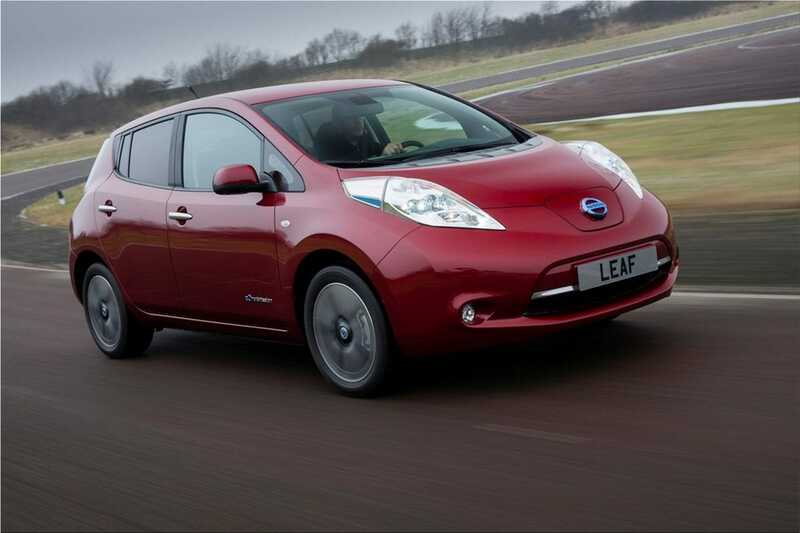 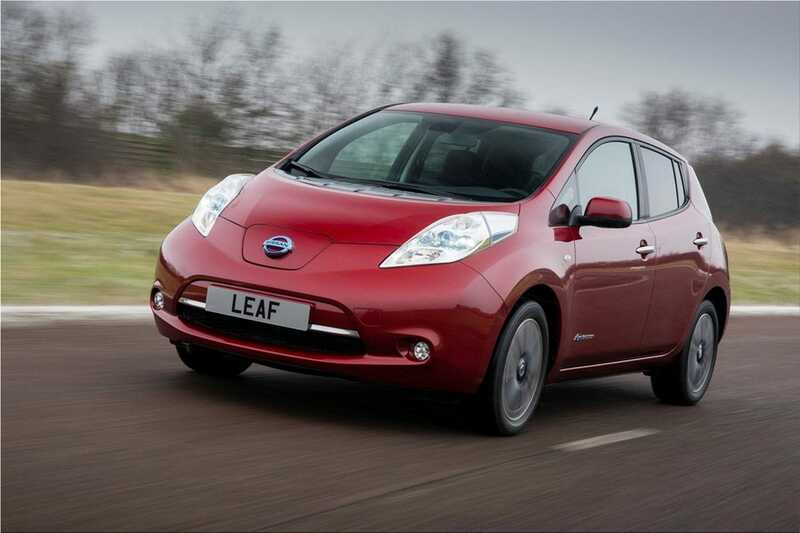 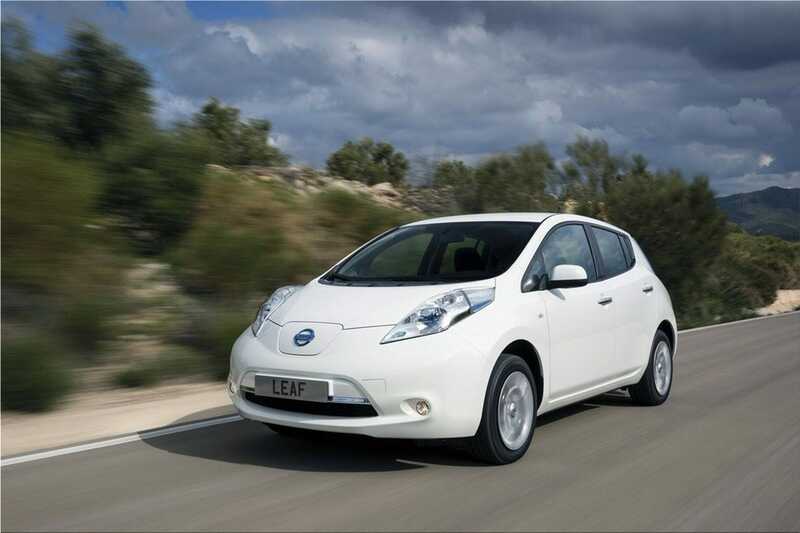 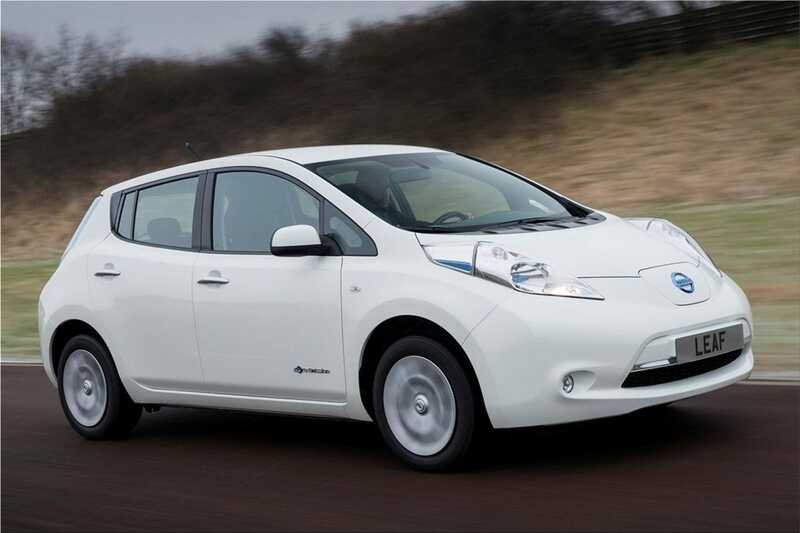 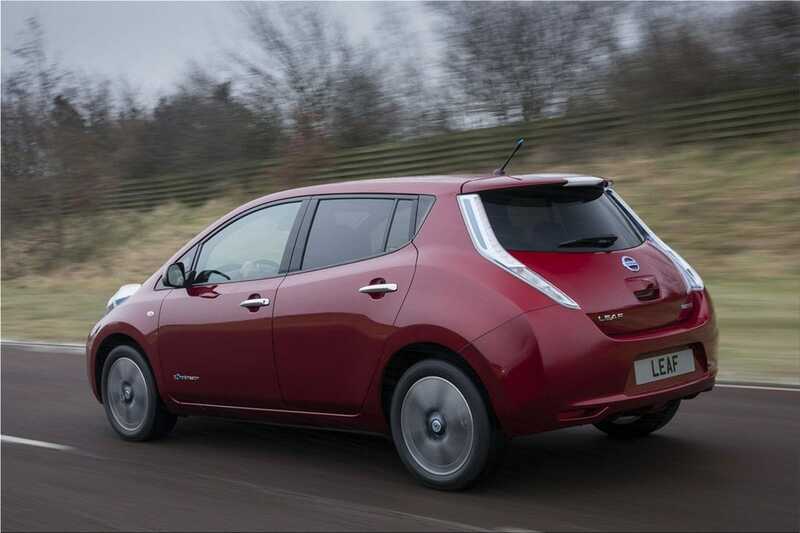 New 2014 Nissan LEAF is the world's most popular pure electric vehicle. 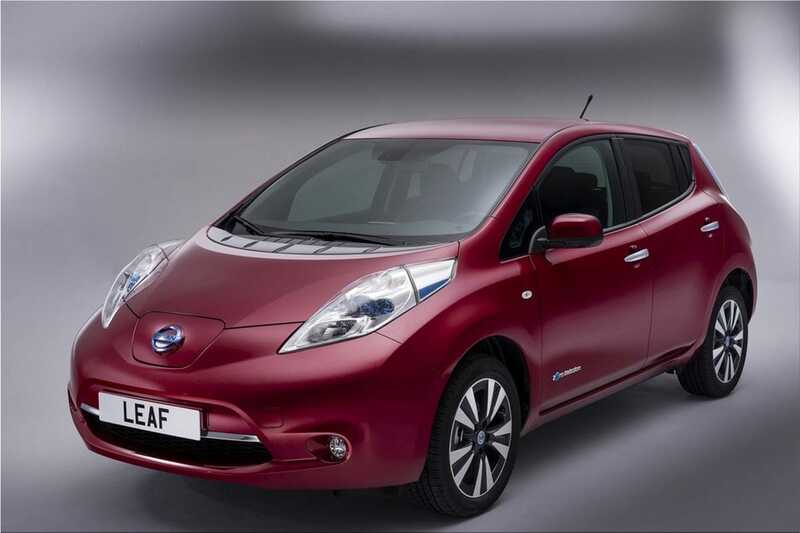 It will be produced at the Sunderland factory, UK and will cost about $30000. 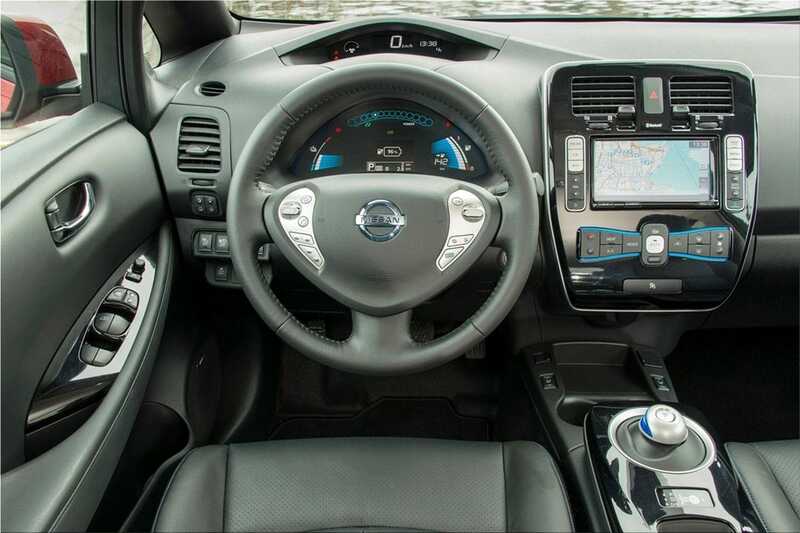 The most important thing is the increased autonomy from 175.4 kilometers to 199.5 kilometers. 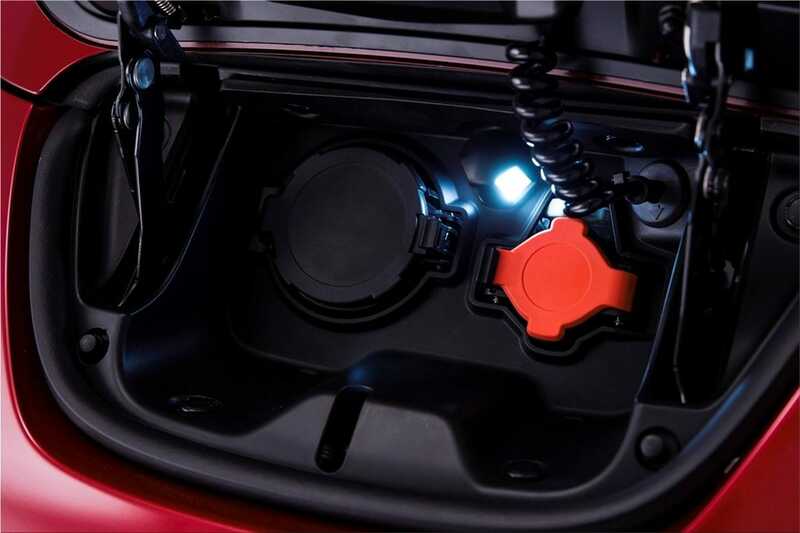 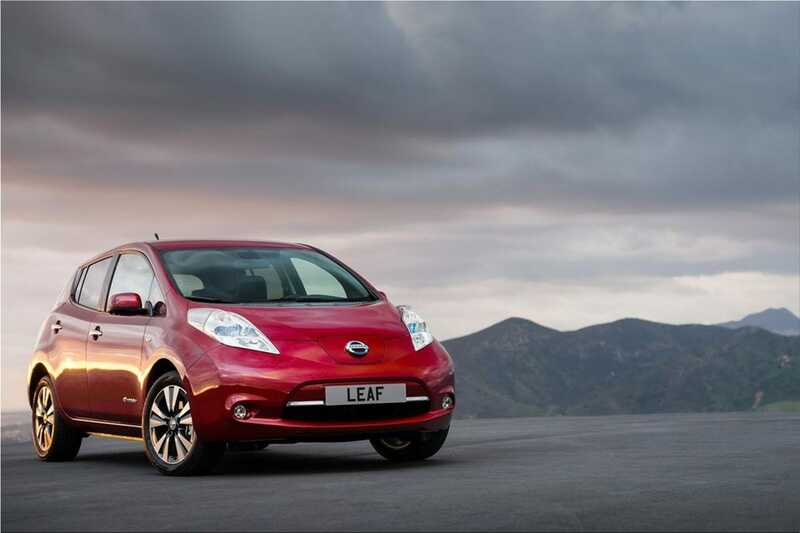 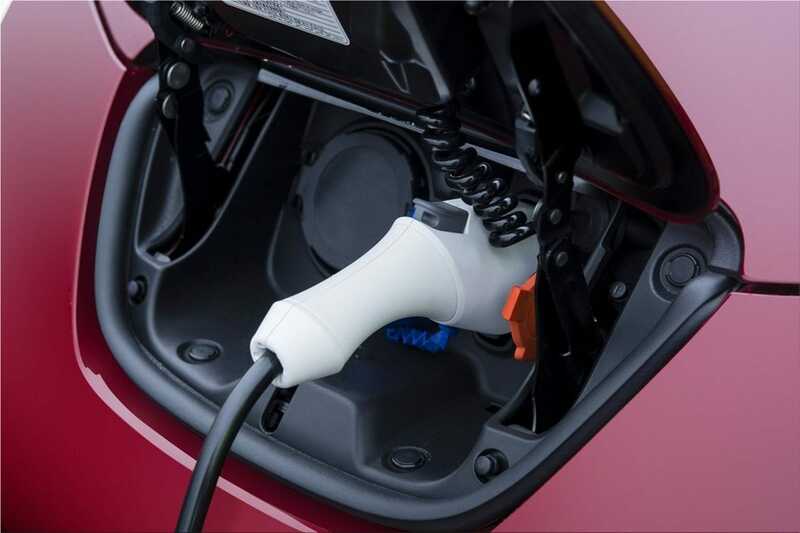 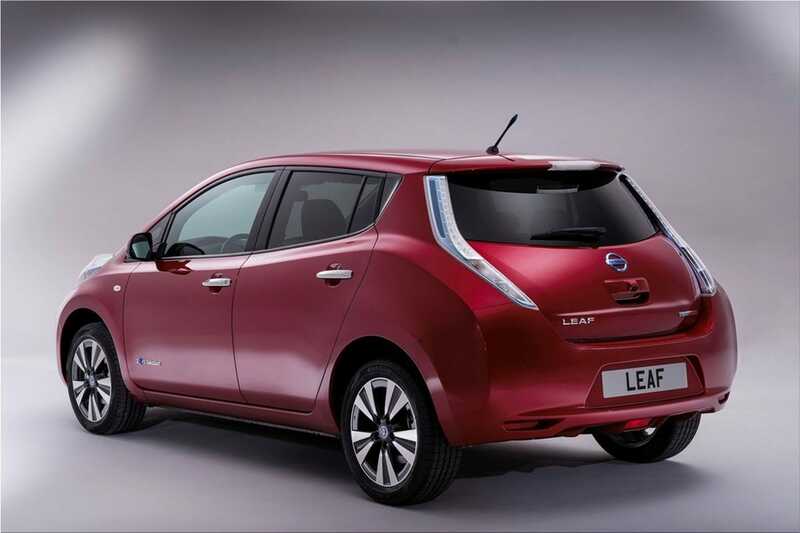 With a fast charger, the Leaf's batteries can be charged in only 4 hours, while normally recharging takes 8 hours. 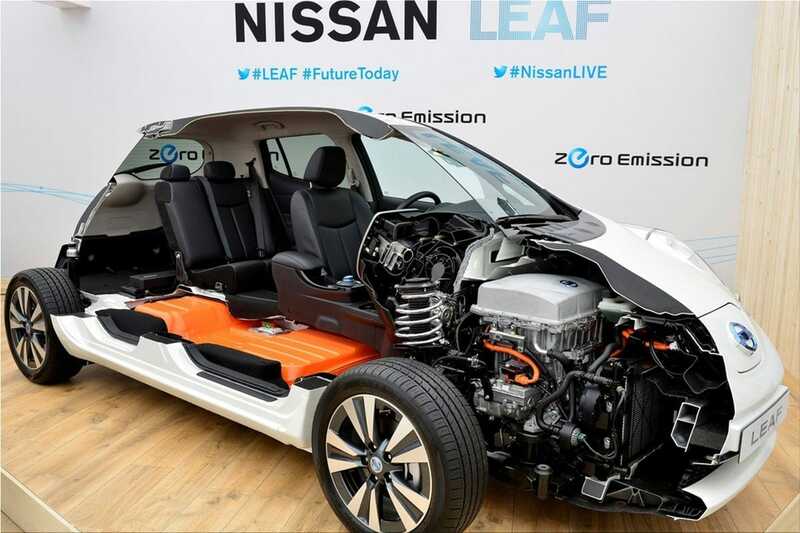 The electric motor is powered by a 48-module compact lithium-ion battery and develops 80kW. 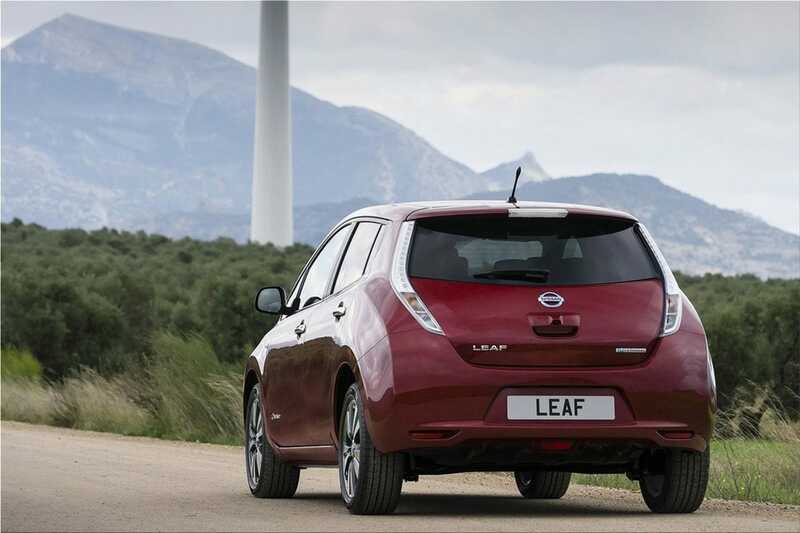 Unlike the version dedicated for Japan, the new European Nissan Leaf comes with more than 100 changes designed to attract more audience. 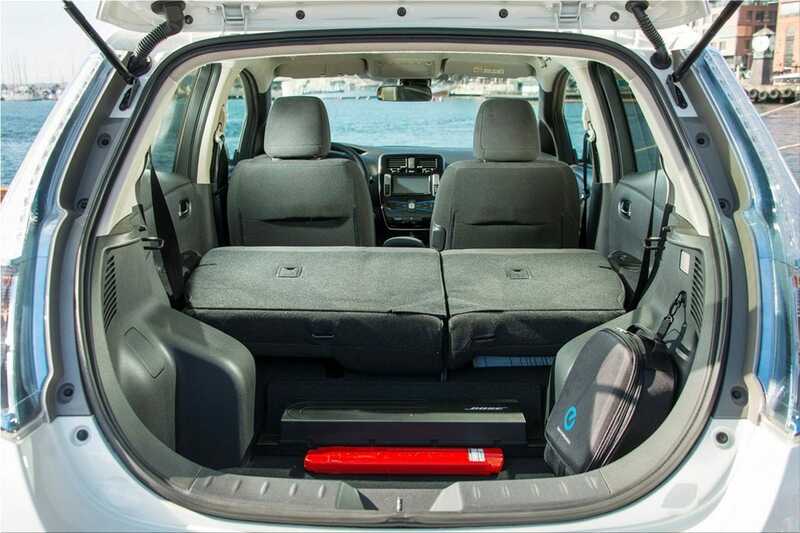 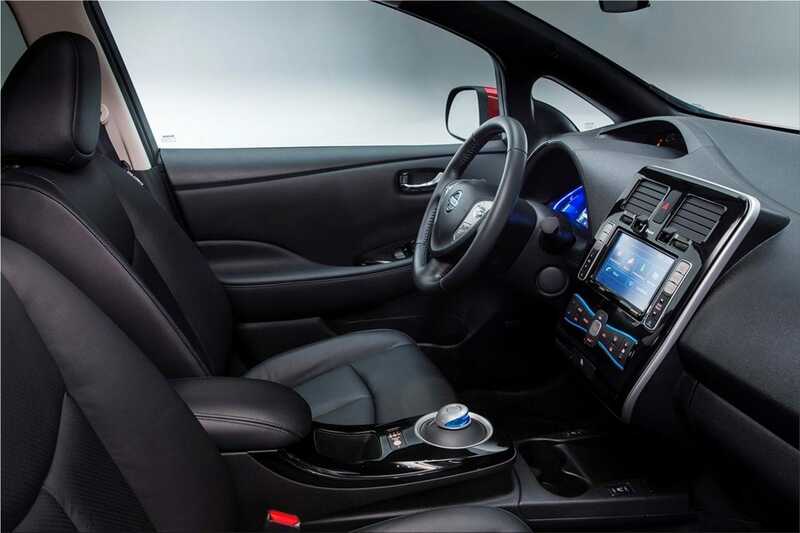 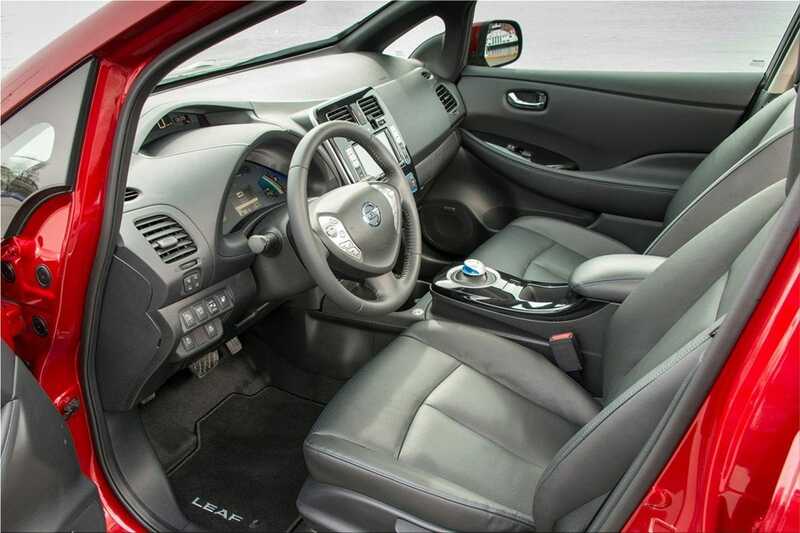 The new Leaf comes with a spacious interior with many features as standard and improved aerodynamics. 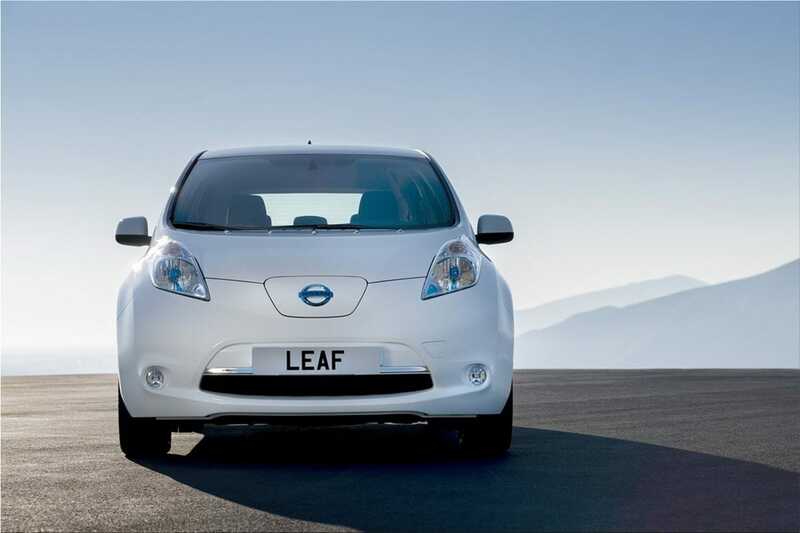 All Leaf versions have a full safety equipment as standard with airbags, ABS, EBD, brake assistance and Electronic Stability Programme (ESP). 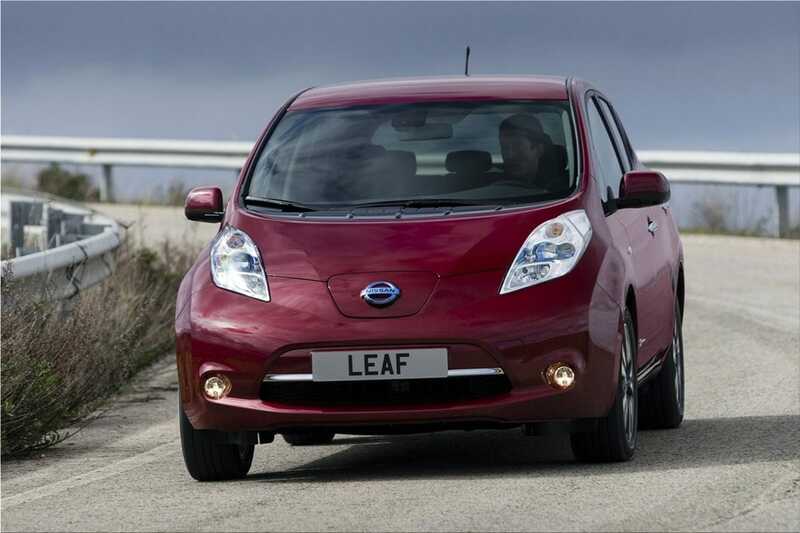 Nissan LEAF has a five star EuroNCAP rating. 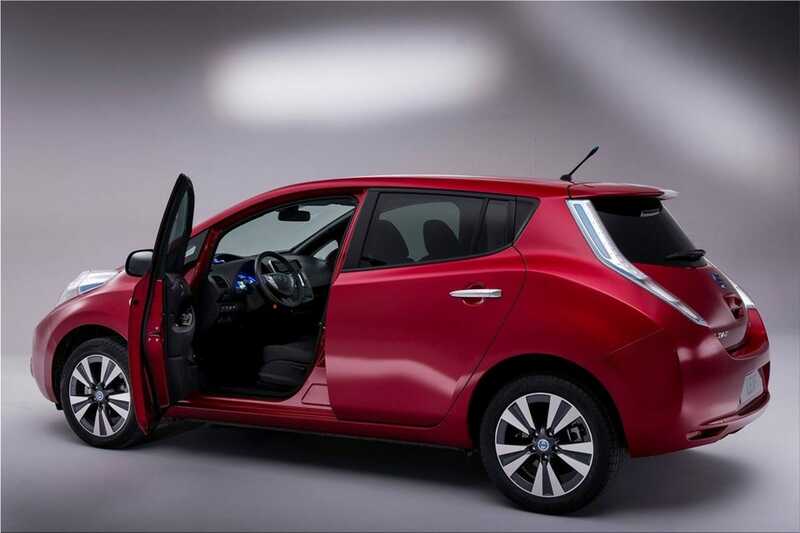 New Nissan LEAF is 4445 mm long, 1770 mm wide and 1550 mm tall. 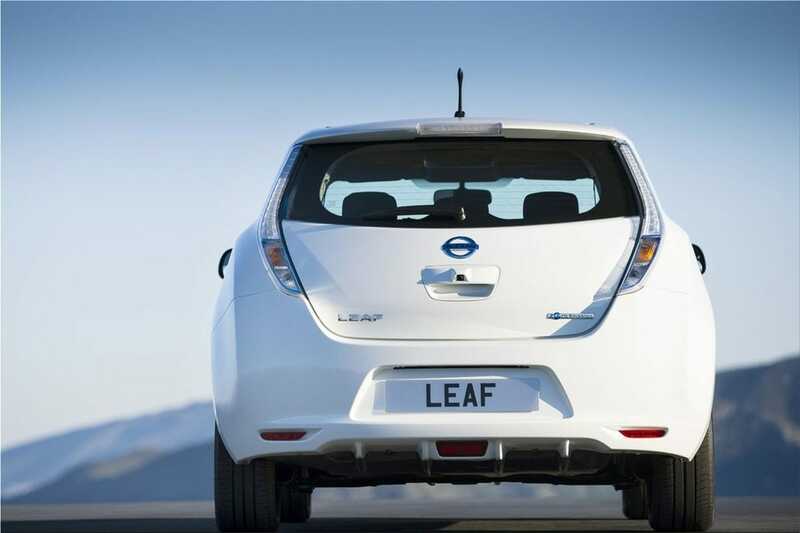 Paul Willcox said: "The comprehensive changes we have made to this pioneering car reinforce its unique character: unexpected, smart, accessible and progressive. 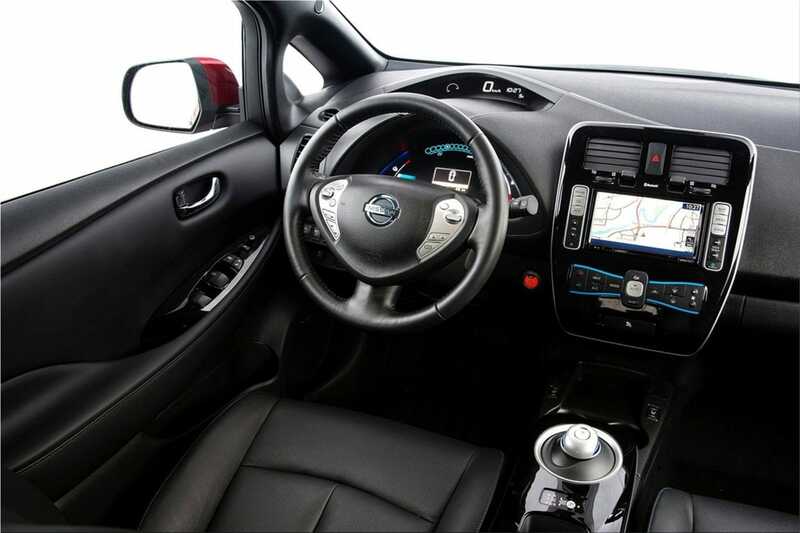 We have listened to our customers and we have been working on making the European-produced version of our multi-award winning car better for their particular needs"